Almost every producer has a Rosé champagne. This was not always the case. Not so long ago, Rosé champagne was not so popular. It was a champagne for snobs, some even called it a “fake” champagne. 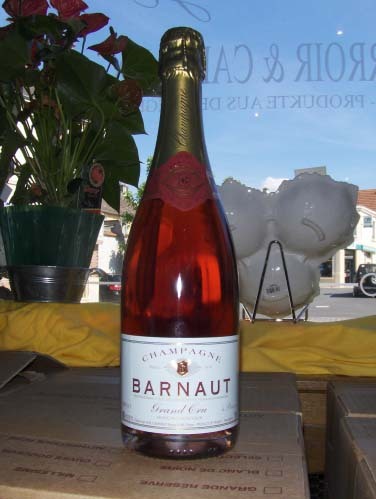 Today Rosé champagne is very much in demand. So much so that some producers make two different Rosé champagnes. "Rosé de saignée" is so named because the blue grapes are left to bleed (saigner) in the barrels. The grapes are being pressed by their own weight and the bruised skin gives the champagne its colour. The length of the process and the proportion of white and blue grapes determine the colour and the taste. 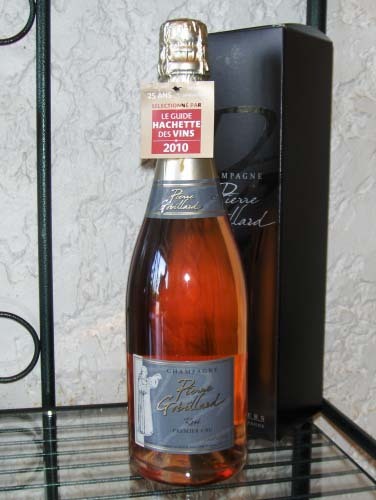 Another name for this champagne is "Rosé par macération" (macérer : soak). Both processes are rather labour-intensive, which explains the higher price tag of Rosé champagne. Did you know that Rosé de saignée is the only champagne which evolves in the bottle? Buy some extra bottles, leave them in your cellar for about five years and let the wine mature. Especially the champagnes made with Pinot Noir will surprise you!